We planned your family trip! Click for your itinerary! 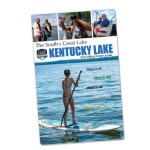 Kentucky Lake is the perfect vacation spot for every family! 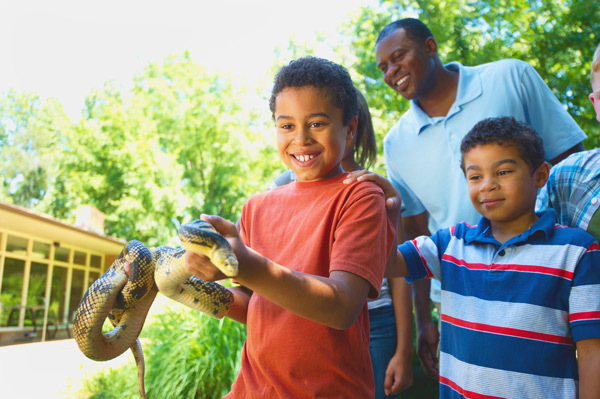 You can spend the week reconnecting with your family and helping your kids discover something new. 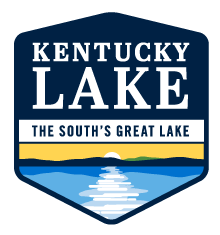 At Kentucky Lake you can go back in time with Patti’s 1880’s settlement or a visit to the Hitching Post. Or, take a tour of Megson Farms where you’ll be able to see the largest herd of white thoroughbreds in North America. Need a night out? Calvert City Drive In is the perfect end to a day at the lake. Grab dinner and enjoy a movie all from the comfort of your car or camp chair! Or, take the family to a fun night at the Kentucky Opry Country Music Show. And that’s not to mention all of the hiking, boating and fishing you can enjoy the rest of the week! Go-karts, 18 hole miniature golf, bumper cars, museum, arcase and gifts. Open daily at 1pm, Memorial day to Labor day. Weekends in May and September. Located on US 68, 3 miles east of Draffenville. Open since 1941, they have a great selection of KY Souvenirs, T-shirts, KY Food specialties, handmade jewelry and crafts, vintage and antique memorabilia, unique garden and home decor, old fashioned candy and mouth-watering homemade fudge, timeless children’s toys. In addition, come see their antique buggies and carriages, whisky still and experience their old-time country store. Hours change by season. Summer hours: Tuesday – Saturday: 9am-6pm Sunday: 10am-4pm. Spring hours: Call for times. A good, clean wholesome family show. The Kentucky Opry will entertain you with gospel, country, 50’s and some great impersonations of your favorite grand ole opry stars. Drive in movie theater also known for their burgers and pizza. Open weekly during season. Home to the largest herd of white thoroughbreds in North America. Stable tours by appointment only. 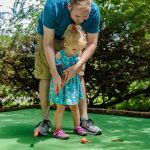 Zipline, Go-Karts, rockwall, mini-golf and so much more! Miniature golf course and a nature trail with a petting zoo! Fun for everyone in the family as you enjoy mingling with goats, peacocks, ducks, chickens, emu, ostrich, mules and a camel. Hurricane bay wave pool, 5 body slides, 2 tube slides, cyclone, old man river, 2 kiddie pools, concessions and more. 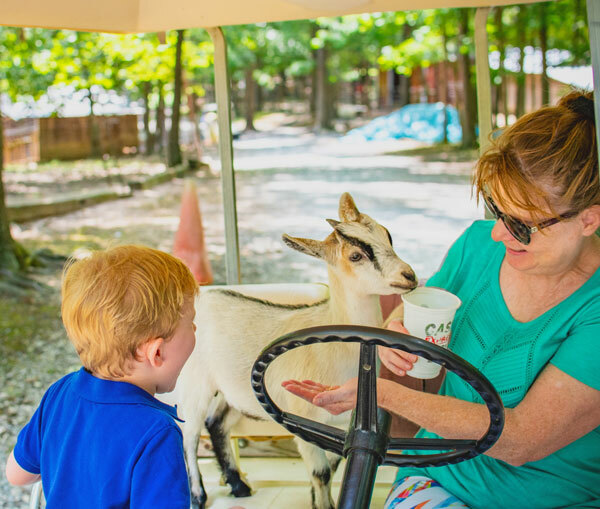 2 award-winning restaurants (Patti’s 1880’s and Mr. Bills which are temporarily closed but you can still get food at Hambuger Patti’s Grab & Go ), 8 log cabin gift shops, animals, mini-golf, rock wall, remote controlled boats and so much more. Take the whole family for a fishing adventure out on the lake. Some of our guided services will filet your catches for you to have for dinner that night! 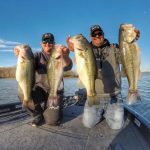 Find a fishing guide here. 170,000 acre playground for the whole family! You can hike, bike, visit the Planetarium, drive through the Elk and Bison Prairie or visit the Homeplace an 1850’s working farm. Book your family’s stay today!